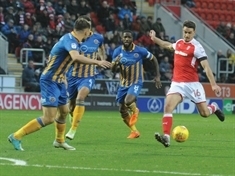 PAUL Warne is confident winger Julien Lamy will become a Rotherham United player in the summer even though the French flyer has attracted interest from elsewhere. 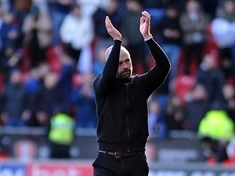 ROTHERHAM United took a step nearer relegation as they lost out 4-3 in their Championship clash at Swansea City. 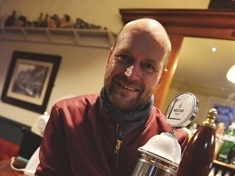 IT had been a long day and he was still at work, but Paul Warne couldn't have been happier. 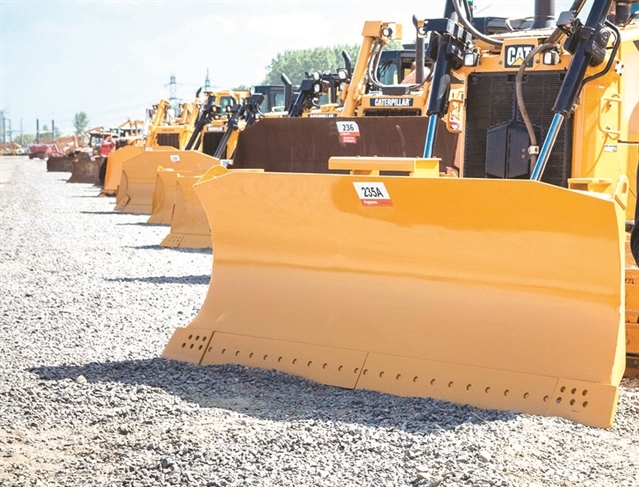 THE body language spoke of men who thought that they might already be beaten. 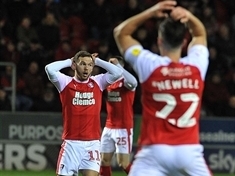 WE'VE just had our final international break of the season and once again there was plenty of Rotherham United involvement with the national teams. 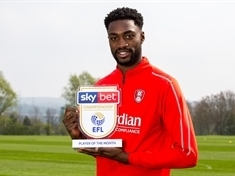 PRIZE guy Semi Ajayi dedicated his award to his Rotherham United teammates after being named Sky Bet Championship Player of the Month for March. FRENCH flyer Julien Lamy is poised to become a Rotherham United player at the end of the season. 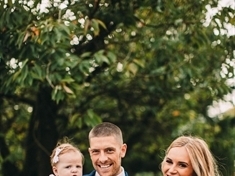 THE figure, five, looms large in the life of Rob Scott as he settles into his role as the new head of recruitment at Rotherham United. 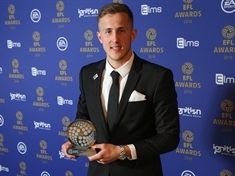 ROTHERHAM United midfielder Will Vaulks says he feels "honoured" after being named PFA Player in the Community at a London ceremeony. BILLY Jones is set to miss the next round of Rotherham United's gripping fight to secure their Championship safety.